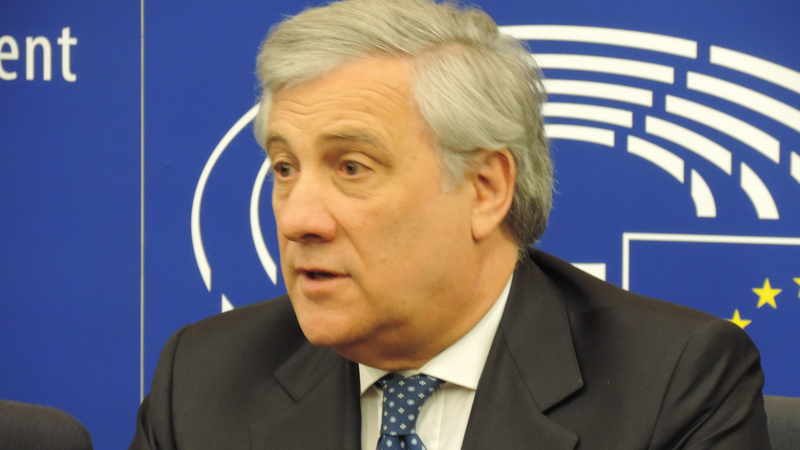 Antonio Tajani, the president of the European Parliament expressed his solidarity with the families and victims of the Utrecht shooting, naming it “violence“, however without references to terrorism. (Image: Utrecht, The Netherlands). I stand by the families of the victims of the Utrecht shooting and the Dutch authorities. Europe must be united in the face of violence and attacks on our citizens. Manfred Weber (Germany, EPP) the leader of the European People’s Party, and the candidate for the position of the European Commission president, also avoided to mention terrorist trace. Shocking news from the #Netherlands. Our thoughts are with the people of #Utrecht, with the families of the victims and the wounded. We stand by the Dutch people and the authorities in these challenging times. 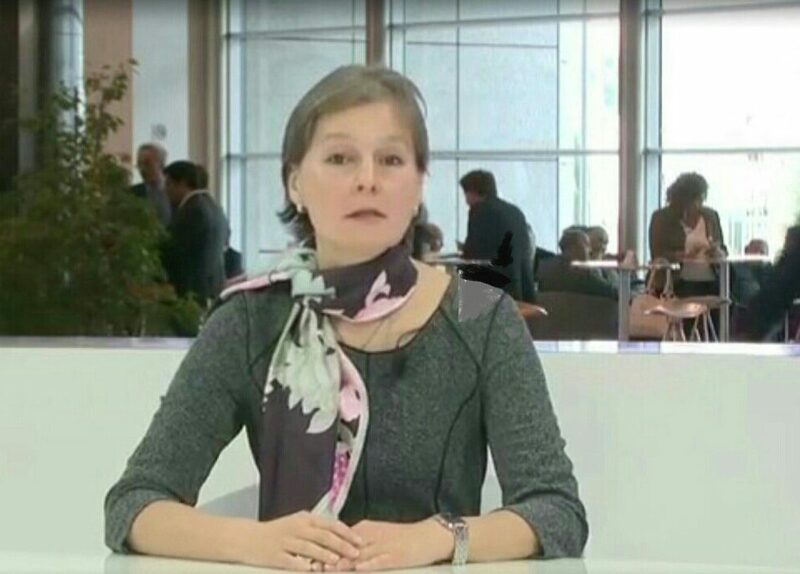 Guy Verhofstadt, the leader of the European Parliament Liberals (Belgium, ALDE), expressed his intention to “defeat hatred” by standing “strong together and defending our values”, without mentioning radical Islamic terrorism. Meanwhile the manhunt is on the way in Utrecht, the Turkish born assailant is at large, leaving behind three dead and five wounded. There are strong indications of terrorist attack, Dutch police claims. The police asks you to look out for the 37 year old Gökman Tanis (born in Turkey) associated with the incident this morning at the #24oktoberplein in #Utrecht.